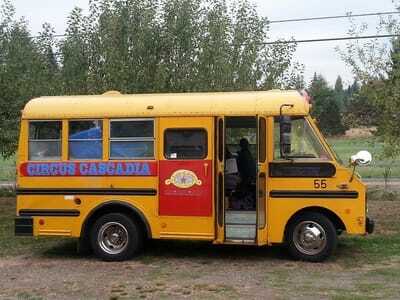 Welcome to Circus Cascadia ! 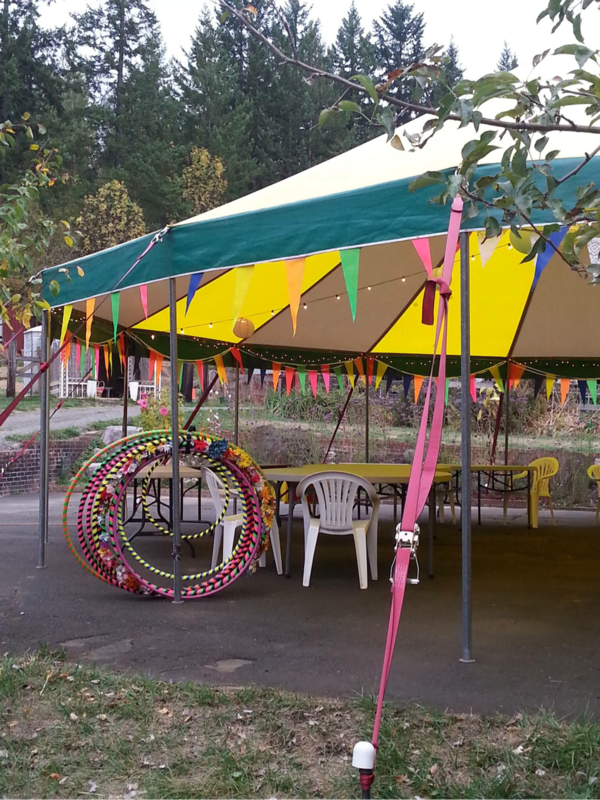 Circus Cascadia is a not for profit Public Charity in the state of Oregon. 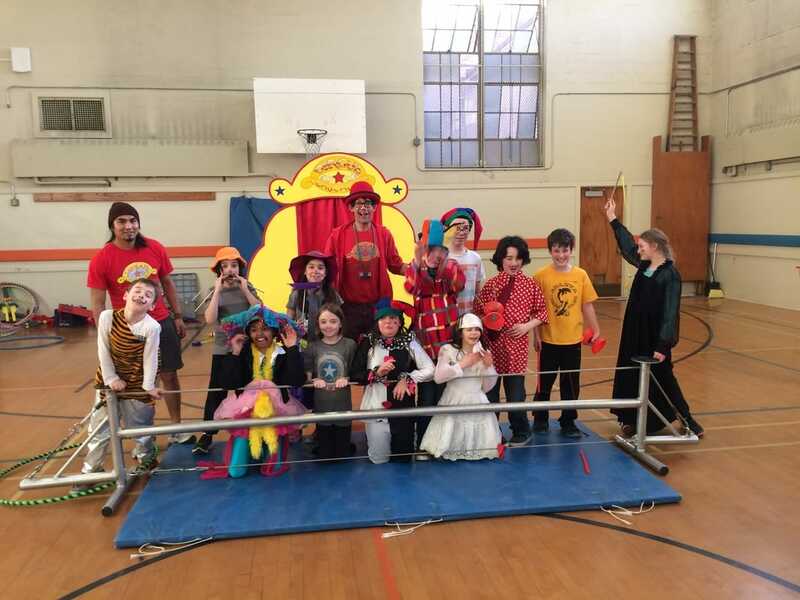 We specialize in teaching circus skills including stilt-walking, clowning, tightrope, diabolo, flowerstick, ball walking and many more! 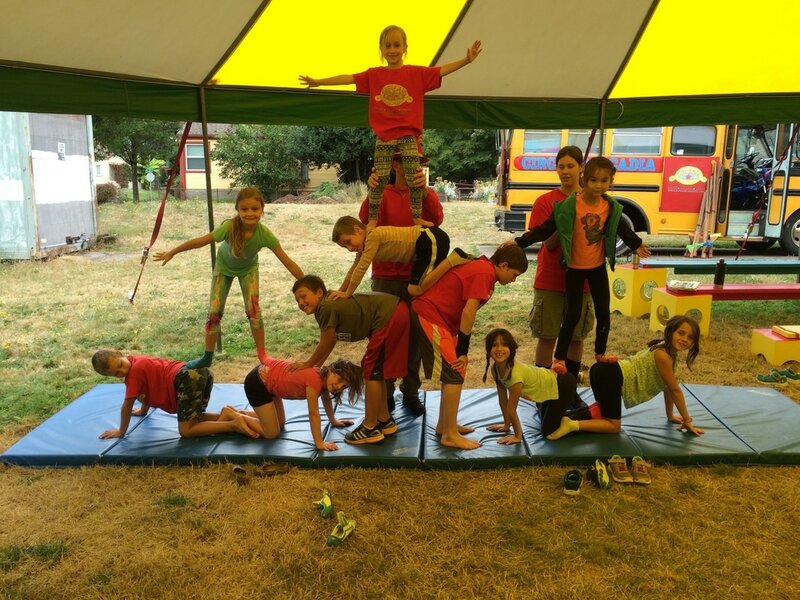 Circus Cascadia's unique workshop format is ideal for family, community and school events. A specialized blend of arts and physical education, our committed instructors guide participants through skill development, building self-confidence, stamina, and smiles! 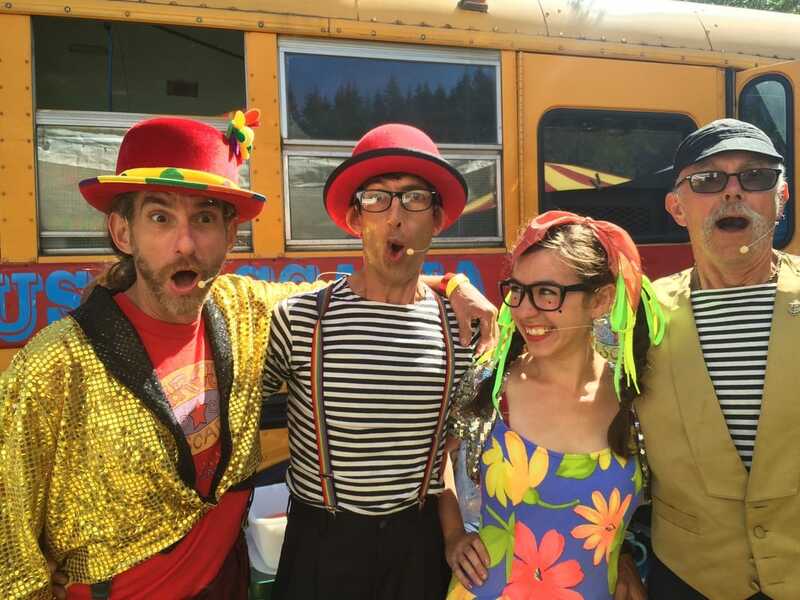 With over a dozen activities offered, Circus Cascadia can easily accommodate for the needs of any event. Learn a new skill, teach someone your favorite, or come and see the full throttle circus created before your very eyes! You've got to see it to believe it! A Travelling Circus School for Children. 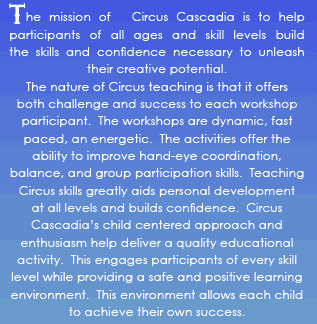 A Portland favorite since 2006, in 2014 Circus Cascadia became a Non Profit Organization in order to further it's mission in the local community , circus for one and all! A rare blend of European Circus Theatre & Social Circus. 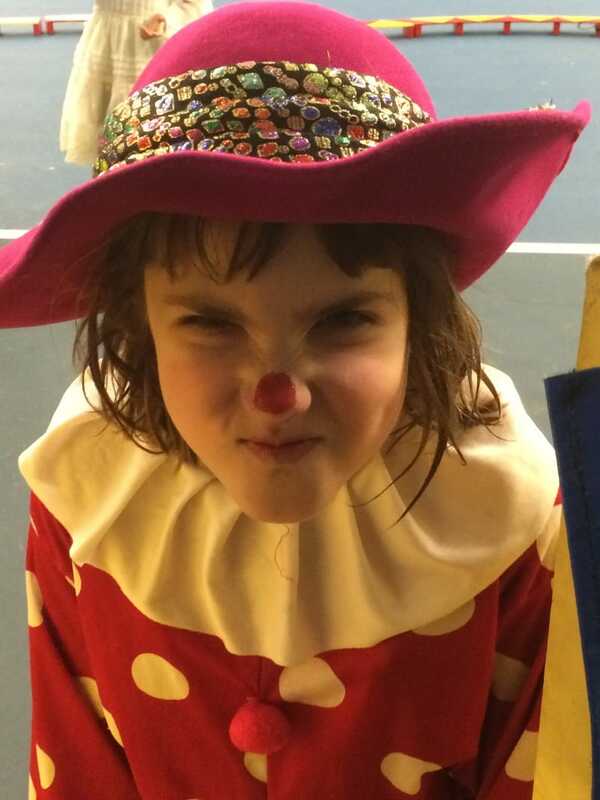 Using the joy of Circus for social good. A clown troupe who takes the circus where it needs to go. A teaching cadre with more than 20yr experience. 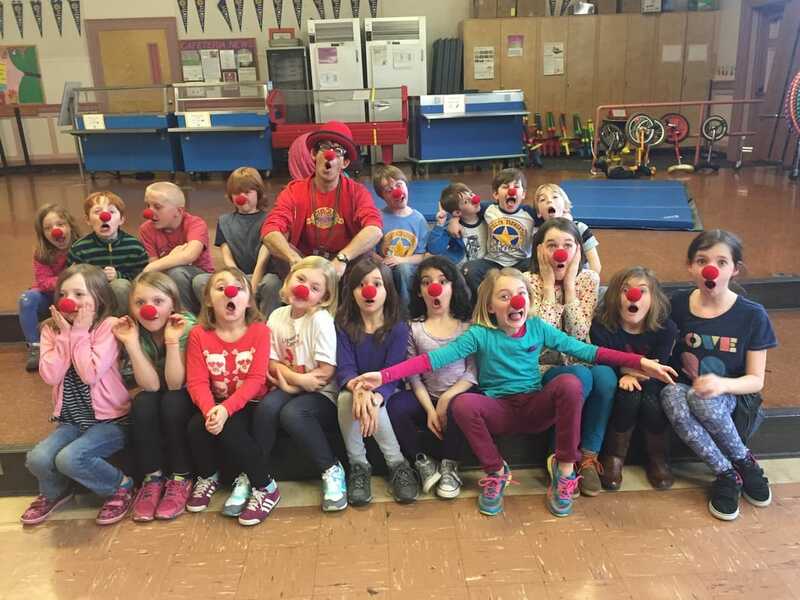 Teaching almost 500 students a year in our Circus in Schools program. We visit eight schools every week taking a wide range of equipment . Presenting over 20 Student Showcases a year. Tears of Joy ..... Summer Camps. Portland Parks and Recreation..........Summer Camps and Afterschool programs. Portland Bureau of Transport....... Sunday Parkways. We have redesigned Circus Cascadia as a nonprofit in order to better fulfill our mission. As the company has grown, so has our dreams and goals to bring arts enrichment programs to communities in need! Promoting arts education and fitness!